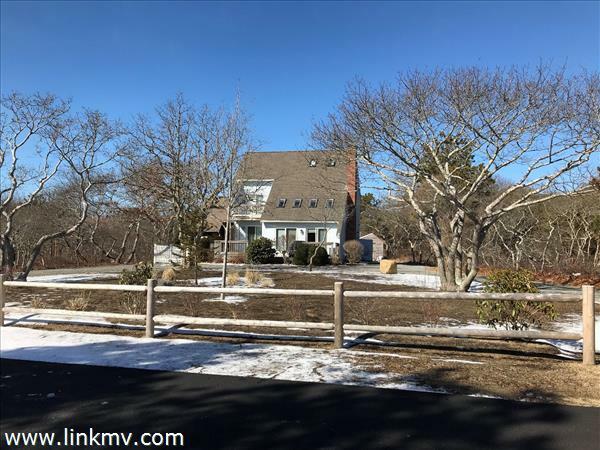 Multi-Family Homes for Sale Edgartown MV | Sandpiper Realty, Inc.
Find all multi-family homes for sale in Edgartown, Martha's Vineyard. Learn more about Edgartown. Contact Sandpiper Realty if you have questions or would like to schedule a showing. You may also be interested in viewing all available multi family homes on Martha’s Vineyard.